Lenovo is expected to release at least 9 new Motorola-branded smartphones this year. 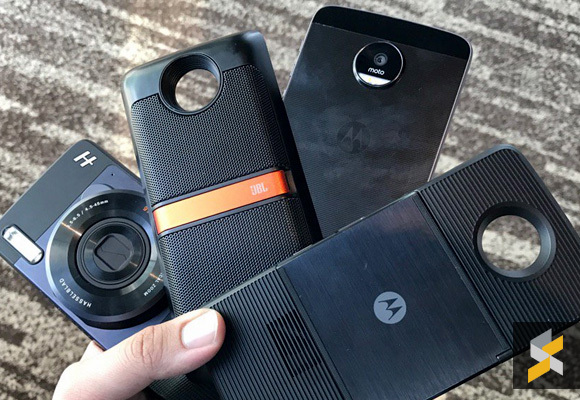 Sitting at the top of the range is the Moto Z2 series which will support its modular Moto Mod accessories. The Moto Z Play is a decent premium mid-range device which is quite thin and it can last a full day thanks to its frugal Snapdragon 625 processor and a 3,510 mAh battery. For the new Moto Z2 Play, it has gone thinner in size and as a result, it sacrifices a part which made the original Z Play great. 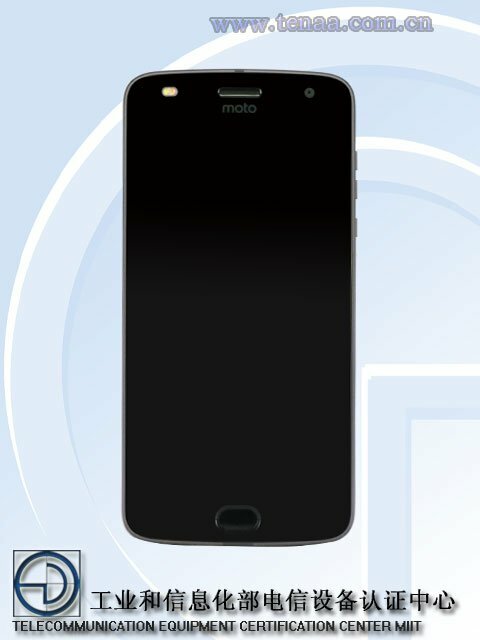 The Moto Z2 Play was recently spotted on China’s TENAA certification body which includes clear visuals of the device. According to the listing, the Moto Z2 Play is only 5.99mm thick, making it 1mm thinner than its current Moto Z Play. It still retains a 5.5″ Full HD display and judging by the specs, it is likely to run on a 2.2GHz Octa-Core Snapdragon 626 processor. Upgrading from last year’s model, Lenovo has bumped up its memory and storage to 4GB RAM and 64GB respectively, and it’s still expandable via microSD. Over at the back, the main camera is now a 12MP shooter while the front gets a 5MP unit. The 12MP shooter could be a f/1.7 unit with Dual AF Pixels like the Moto G5 Plus. 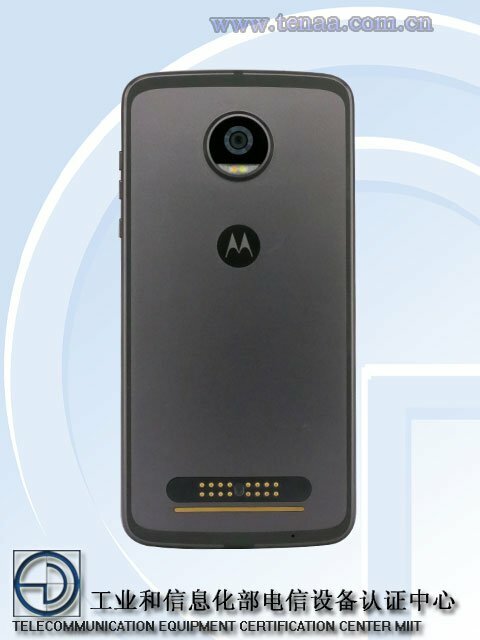 Looking at the front pic, it looks like the Moto Z2 Play will feature a dual-tone LED flash in front for natural looking selfies. Meanwhile, the front fingerprint scanner has been redesigned with a better looking oval shape. The Moto Z2 Play looks like an incremental upgrade overall but the battery appears to have downsized from 3,510mAh to just 2,820mAh. That’s 20% less in battery capacity and Lenovo appears to be pushing you to get a battery Moto Mod if you need to last a full day without charging. All existing Moto Mods will work with future models and it is said that Lenovo will be supporting them for at least 3 years. At the moment, these are the best implementation so far when it comes to modular design. The Moto Mods are hot swappable and it is easy to attach/detach with the use of magnets. You can add customised shells from RM59 or add more juice with an Incipio offGRID power pack for RM499. For something more radical, there are more expensive options like the JBL SoundBoost, Insta-Share Projector and Hasselblad True Zoom Camera. 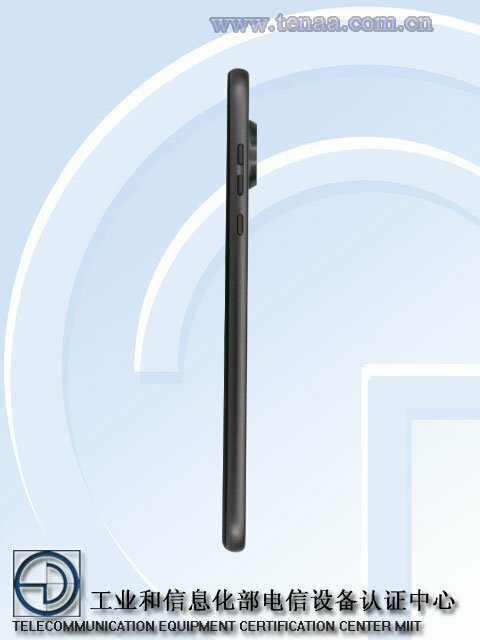 Apart from China’s TENAA certification, the same phone was also spotted on our Malaysian SIRIM database with the model number XT1710-09. This might not mean that the device is launching very soon as Lenovo has a habit of certifying its devices locally way before its global announcement. The mid-range Moto G5 Plus was listed as early as January this year and it is expected to launch locally next Monday.